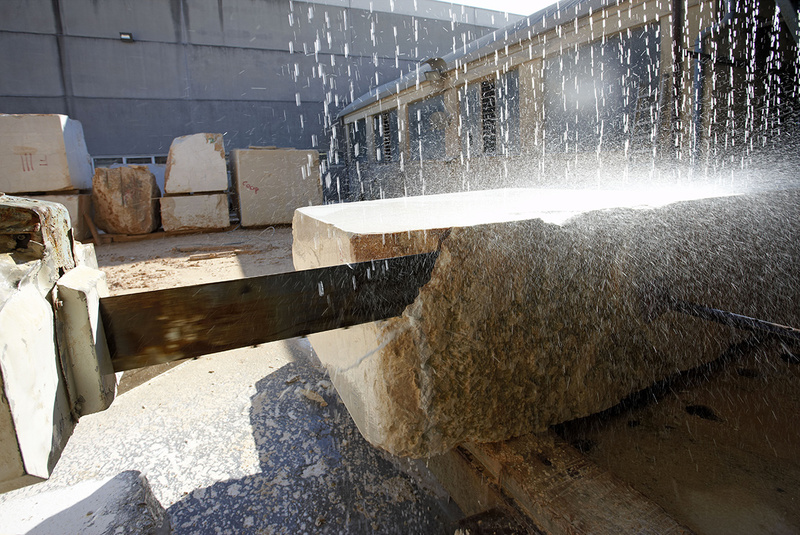 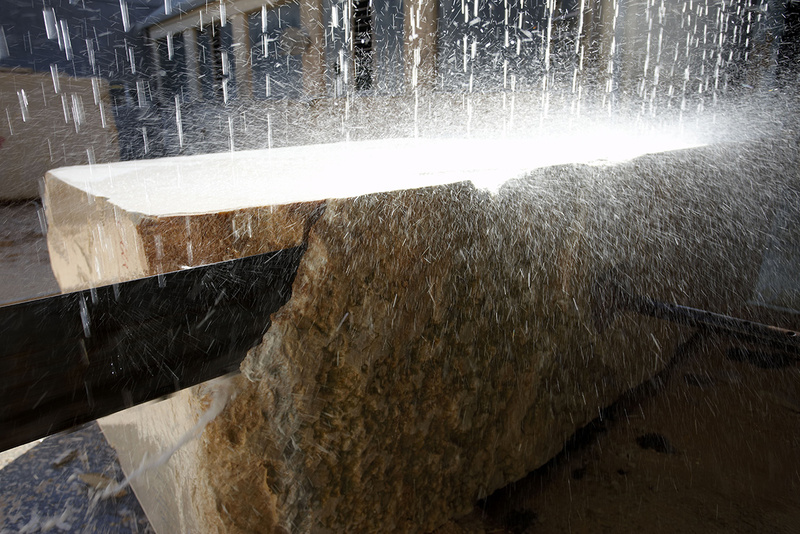 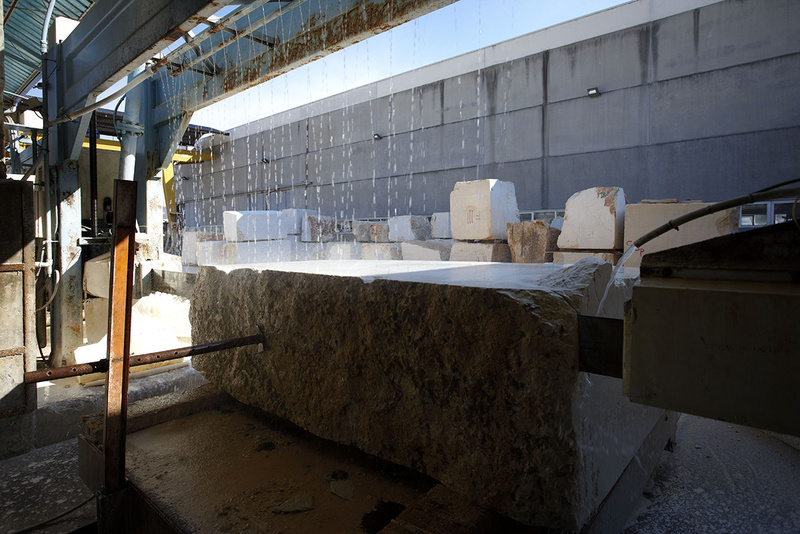 The cooperative stone facility opened in the 1990s and is constantly changing and improving. 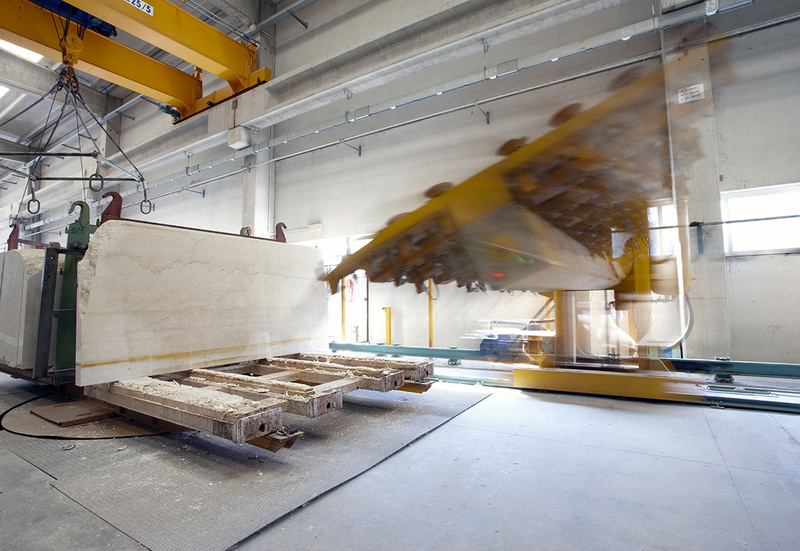 Today the workshop is an example of high technology successfully applied in the lapidary sector. 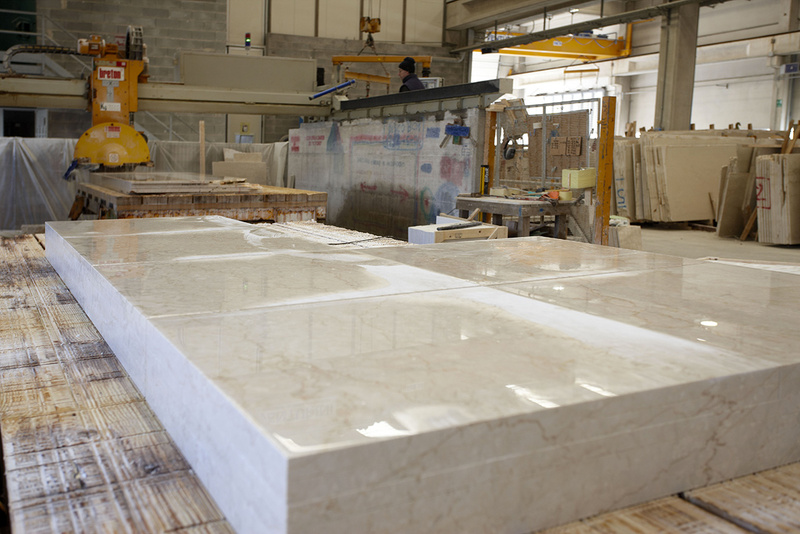 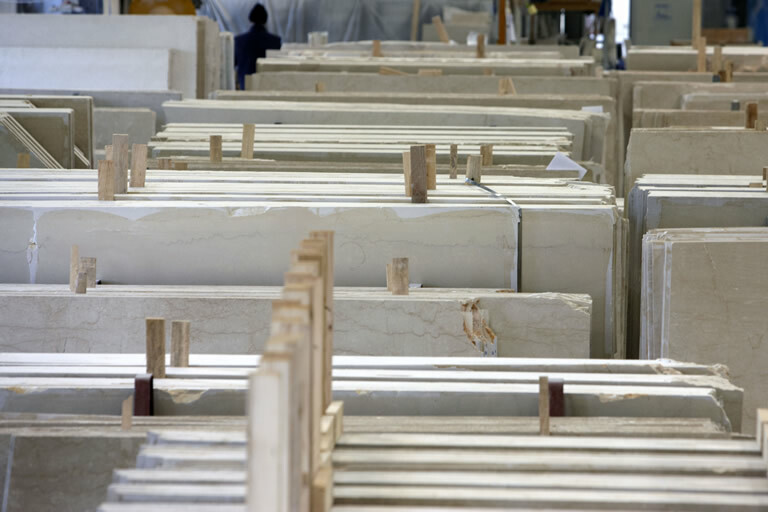 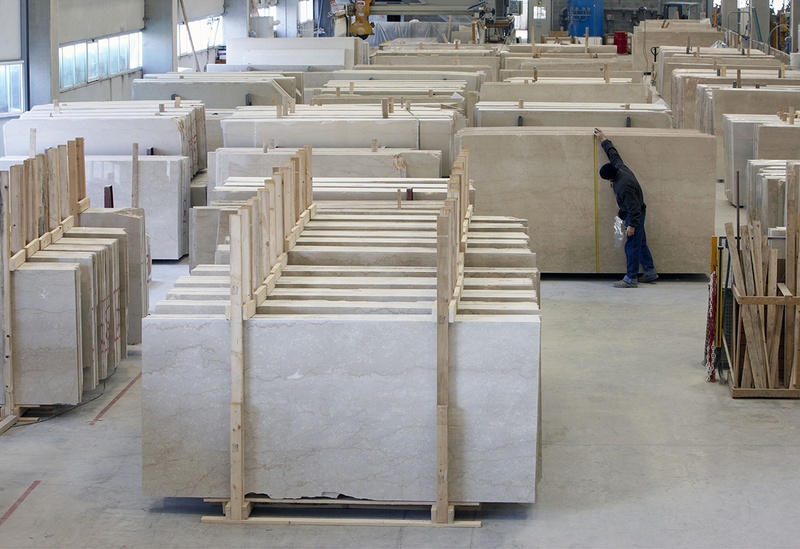 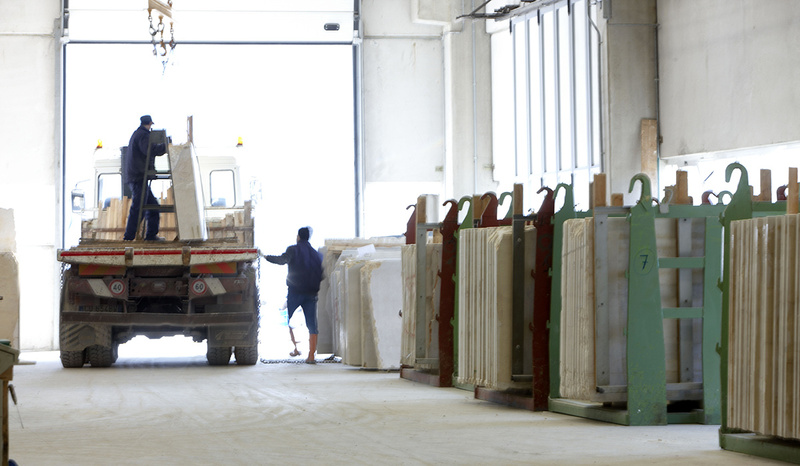 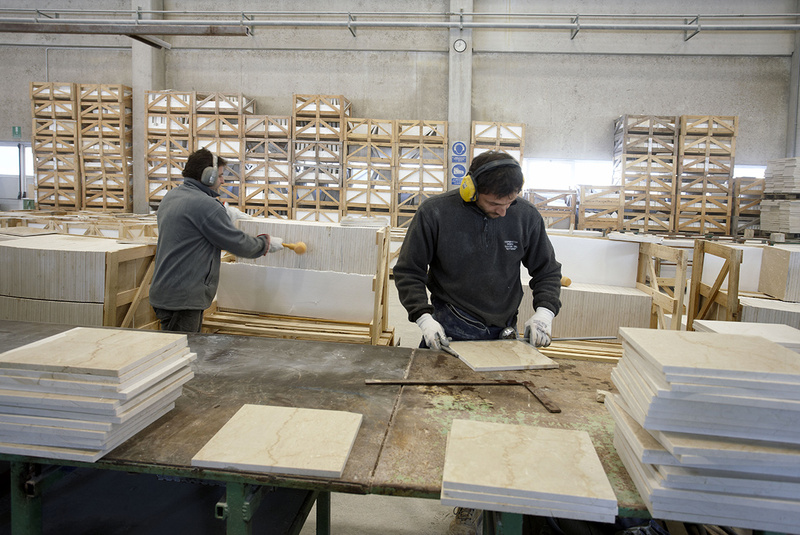 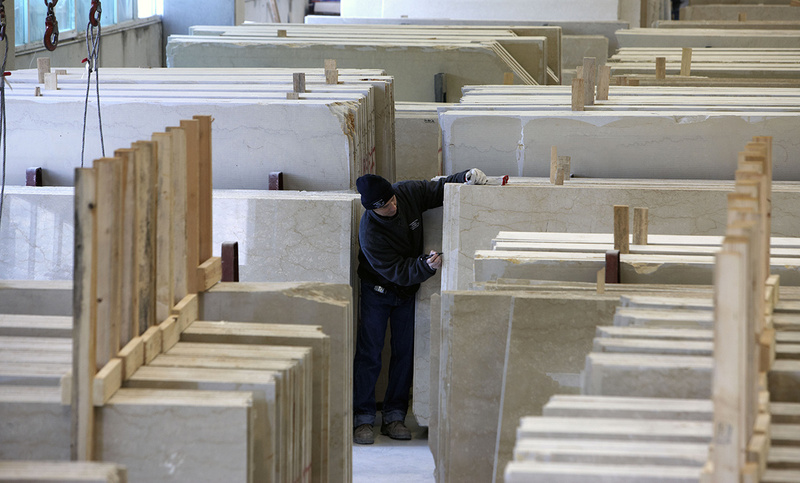 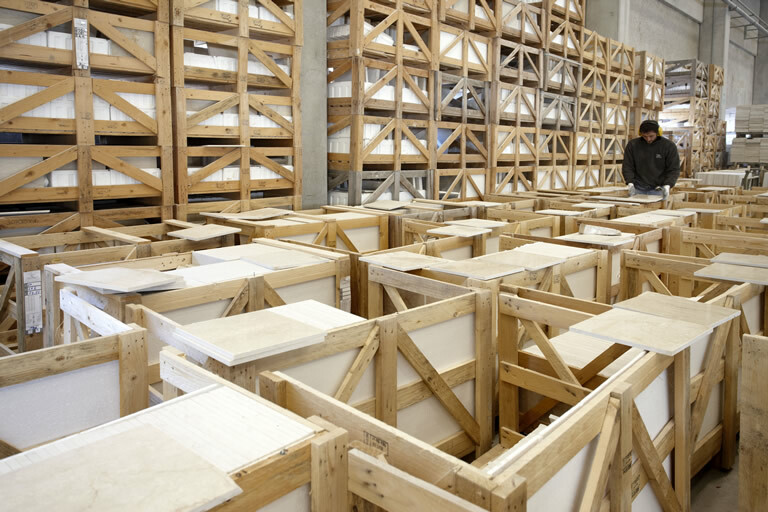 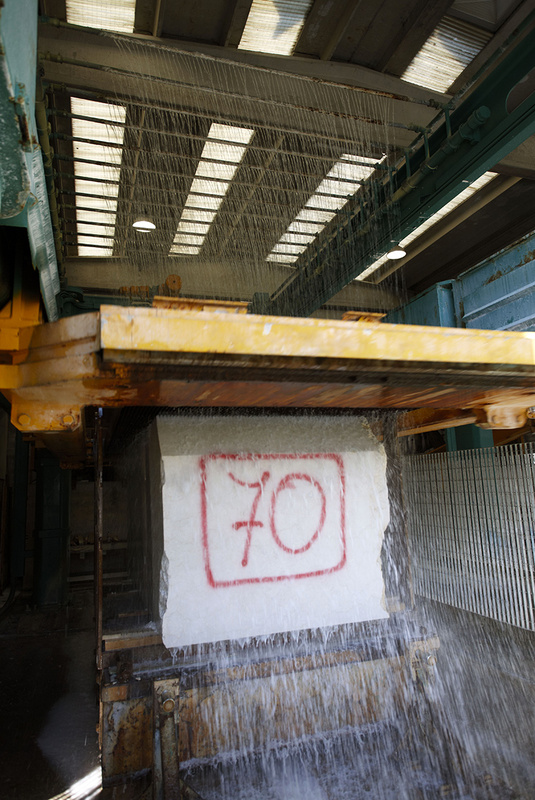 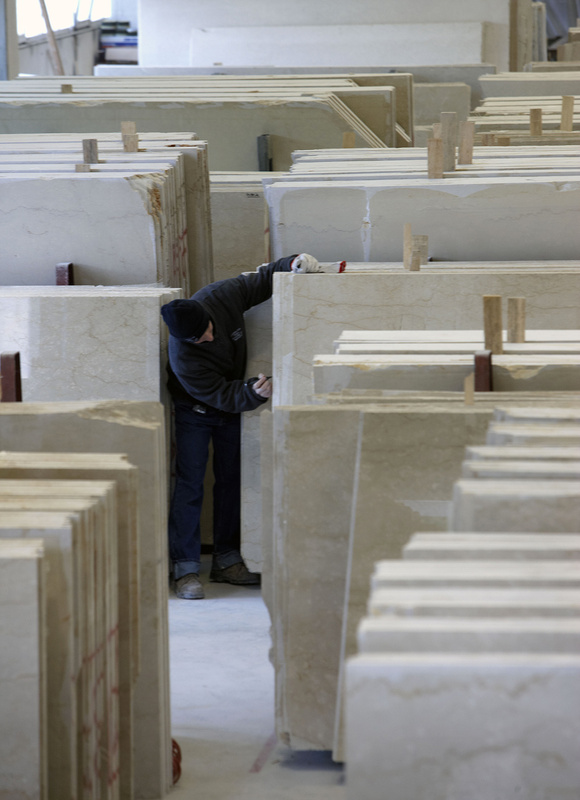 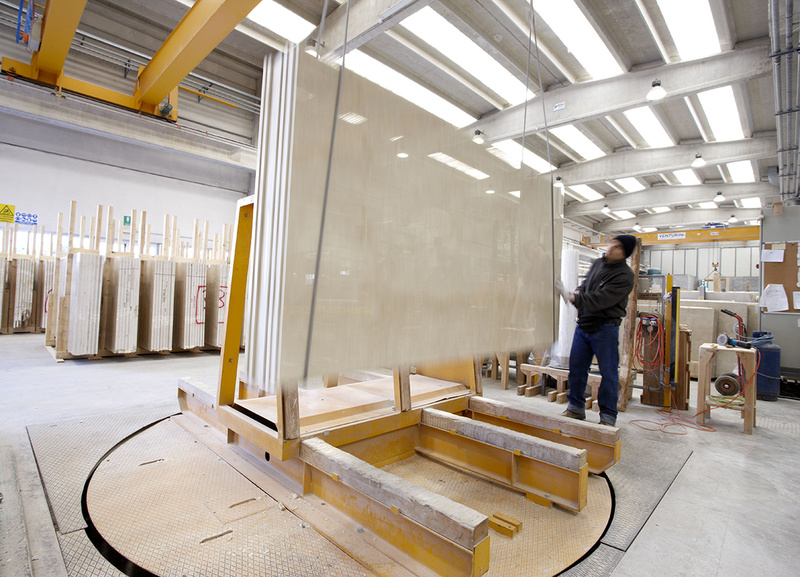 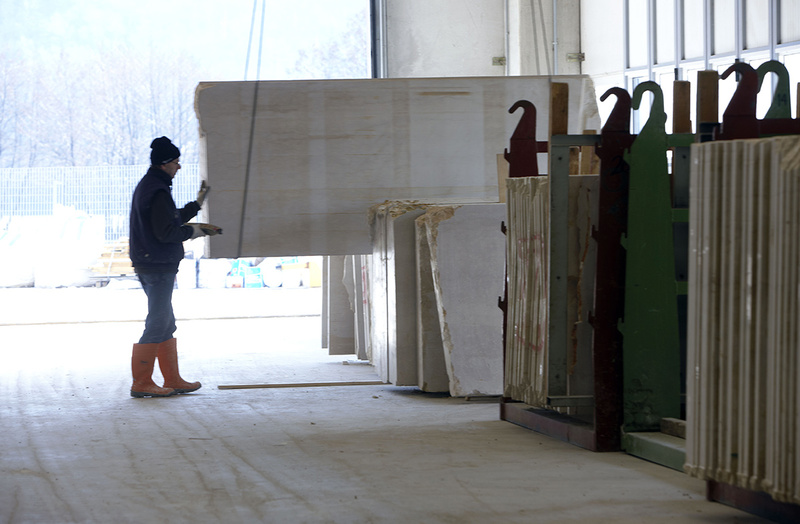 The facility started as a squaring and block cutting plant and developed into a production line manufacturing polished slabs of different thicknesses, tiles and finished products ready for setting. 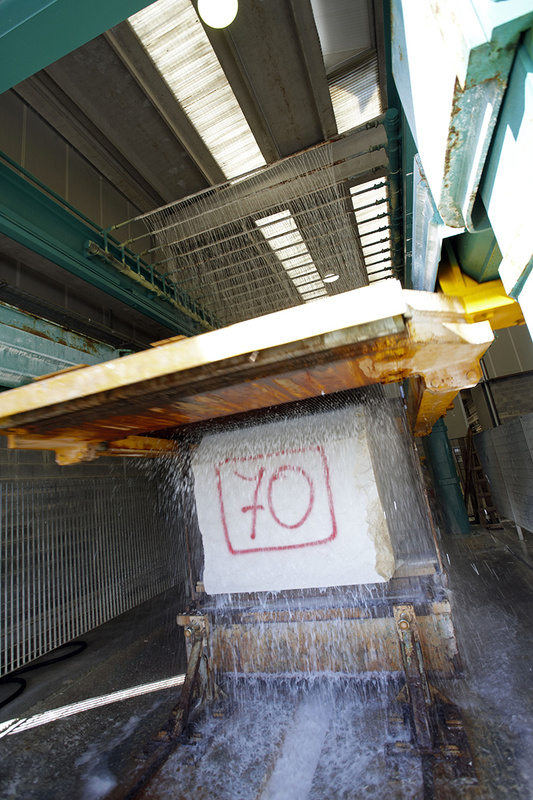 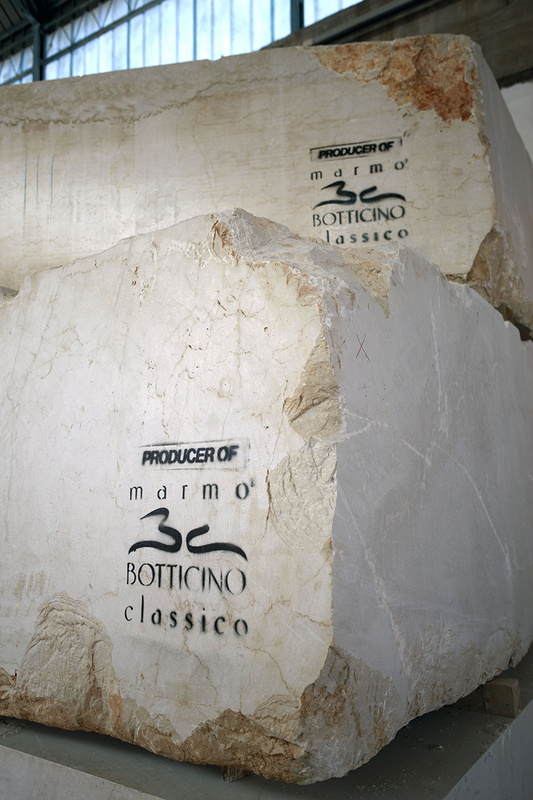 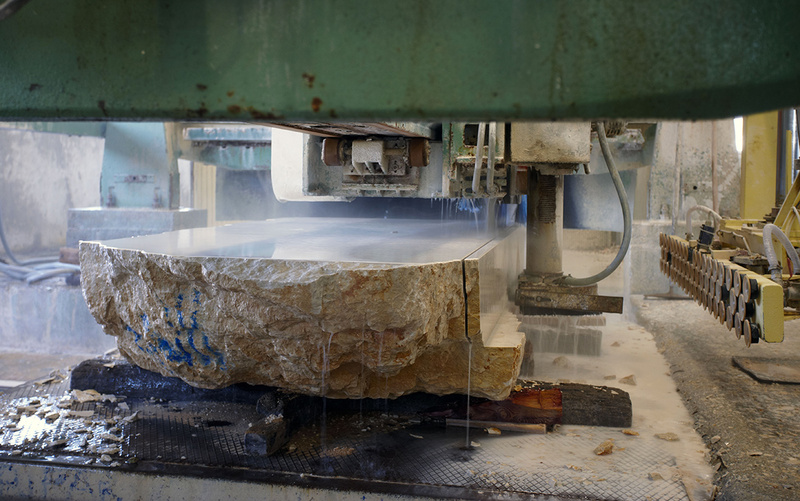 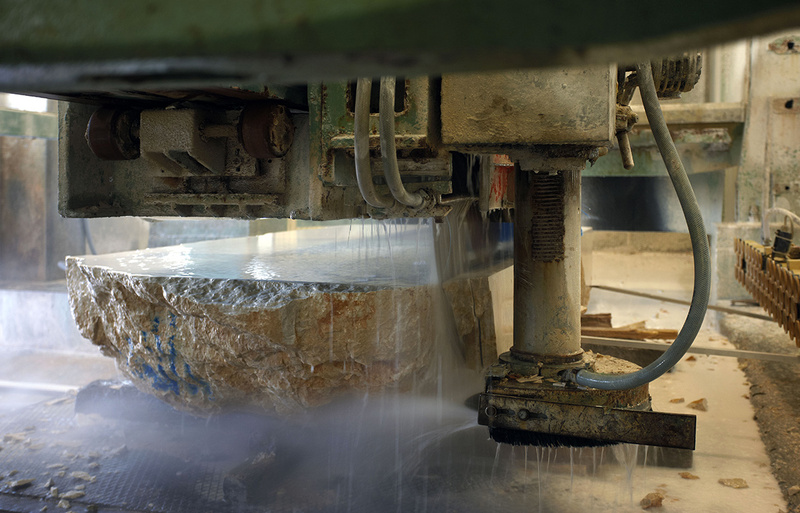 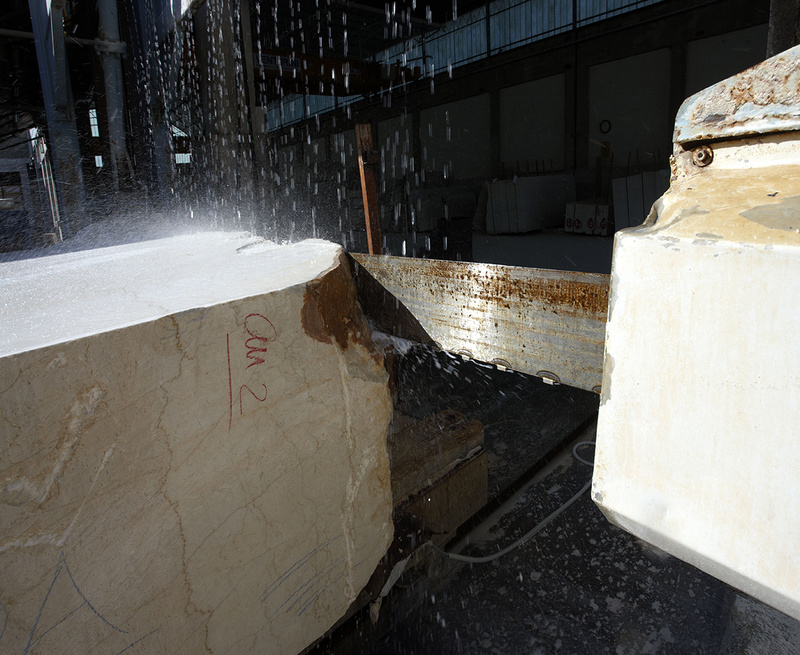 The transformation of the product fresh from the quarry is carried out with the help of high precision and state-of-the-art machinery, such as mono blades, blockcutters, diamond frames, sawing machines, CNC cutters, a tile production line and resin finishing and slab polishing equipment. 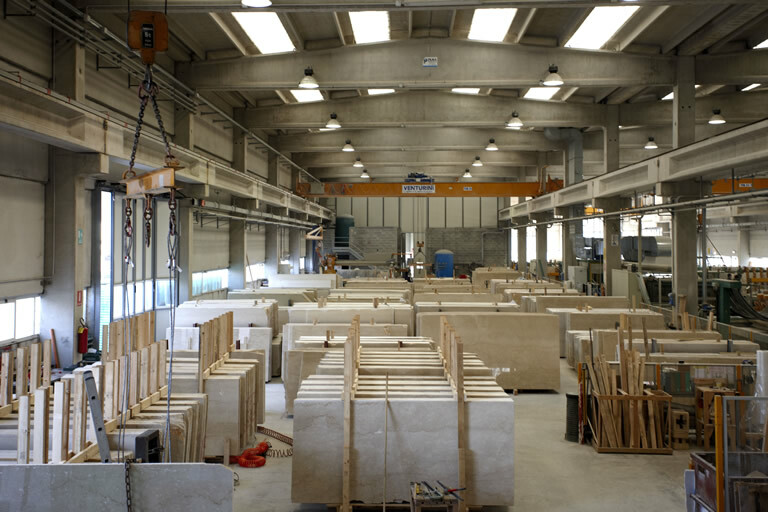 The material is automatically moved by mechanical loaders and un-loaders which guarantee efficiency, high performance and work safety.